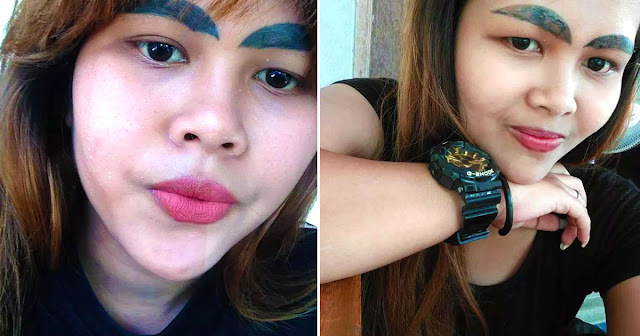 Home / Trending / Viral / world / Nadismaya ang Babaeng ito Matapos Magkamali sa Pagpapakapal ng Kilay! 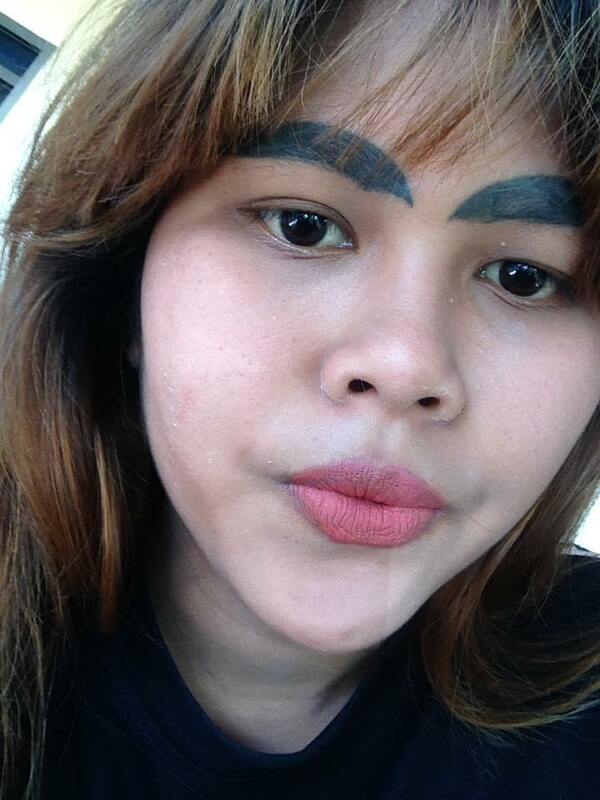 Nadismaya ang Babaeng ito Matapos Magkamali sa Pagpapakapal ng Kilay! With so many beauty trends from Korea, Hollywood, and even local celebrities, it's easy to get confused about what actually constitutes as beauty. People, especially women, have gone crazy over the trending fashion and beauty regimen. Some have even obssessed over facial masks, aloe vera gels, and/or makeup hacks! But we should always keep in mind that these beauty regimens should be handled with extreme caution. 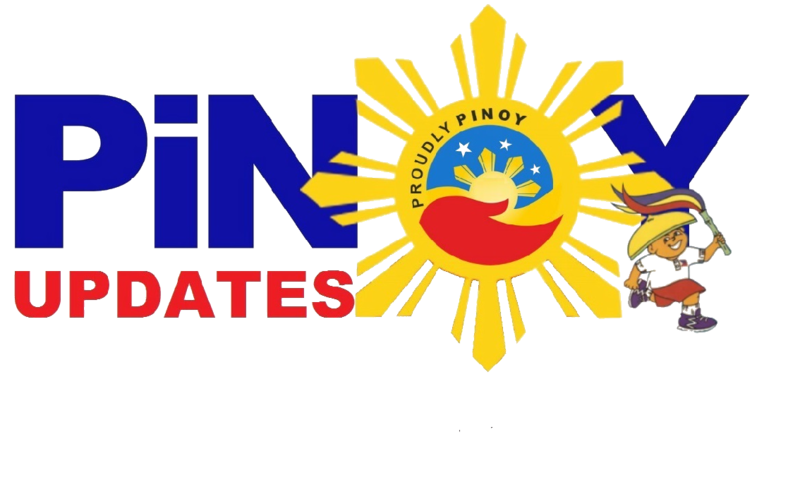 Our skin, and most especially our face must be treated with care. A hard lesson was taught to Kanyarat Dew Chaichan, a Thai female that had to deal with the consequences of irresponsible skin care. Just like everybody else, Kanyarat wanted to improve her facial features. 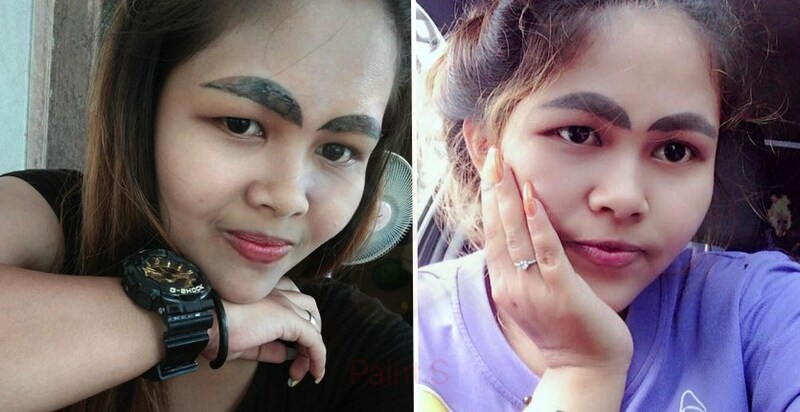 One particular characteristic that she wanted to enhance was her eyebrows. Kanyarat learned about microblading but soon found the difference between such procedure to the scam that is eyebrow tattoo. Look at how it changed her eyebrows! It grew twice the normal size just because of that procedure! Kanyarat posted her dilemma on social media just to raise awareness about the possible beauty mishap. 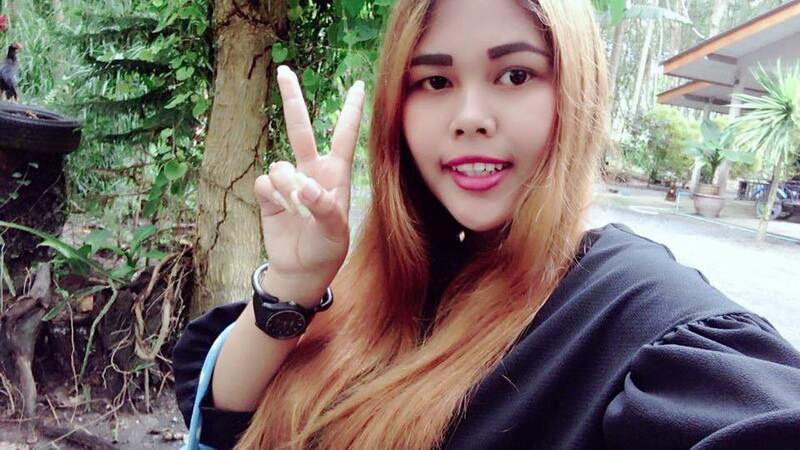 Lucky for her, a beauty therapist by the name Vilailak Nan Sundantom took note of her situation and decided to help the poor woman.